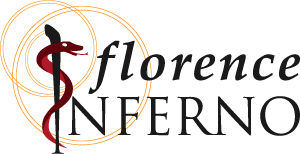 Here a wide selection of guided tours and activities to do in Florence and surrounds: Florence museums and city walking tours, excursions in Tuscany and more. These tours are provided by GetYourGuide, a portal that offers tickets, tours and other activies in Tuscany, Italy and all around the world. The guided tours related to the museums – especially the tours related to the most visited museums like Uffizi or Accademia Gallery – provide the priority entrance tickets. In Florence nearly all the tours are usually provided in English but it’s better to verify the available languages on the GetYourGuide detail sheets.